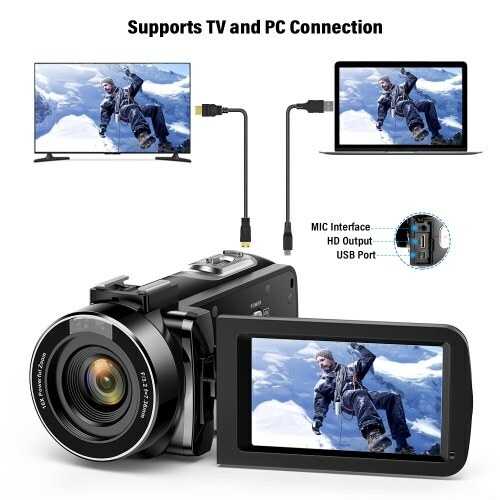 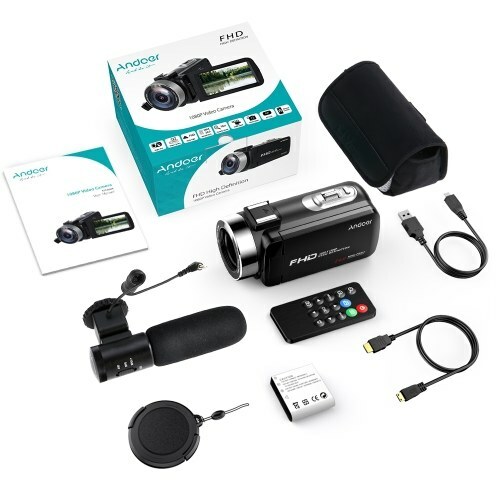 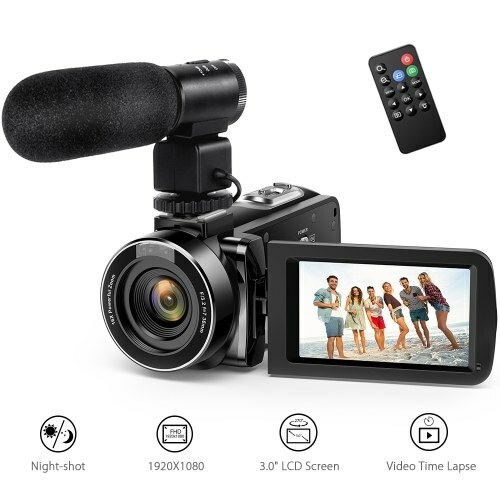 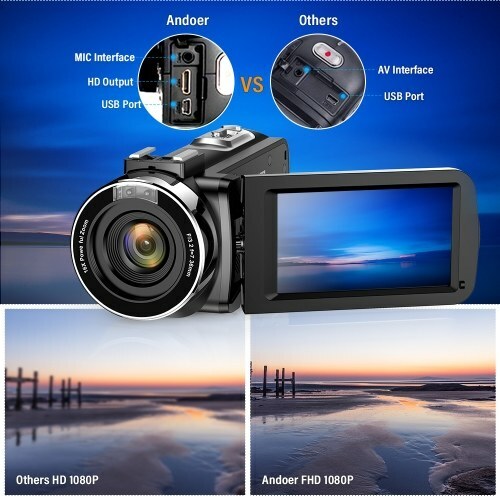 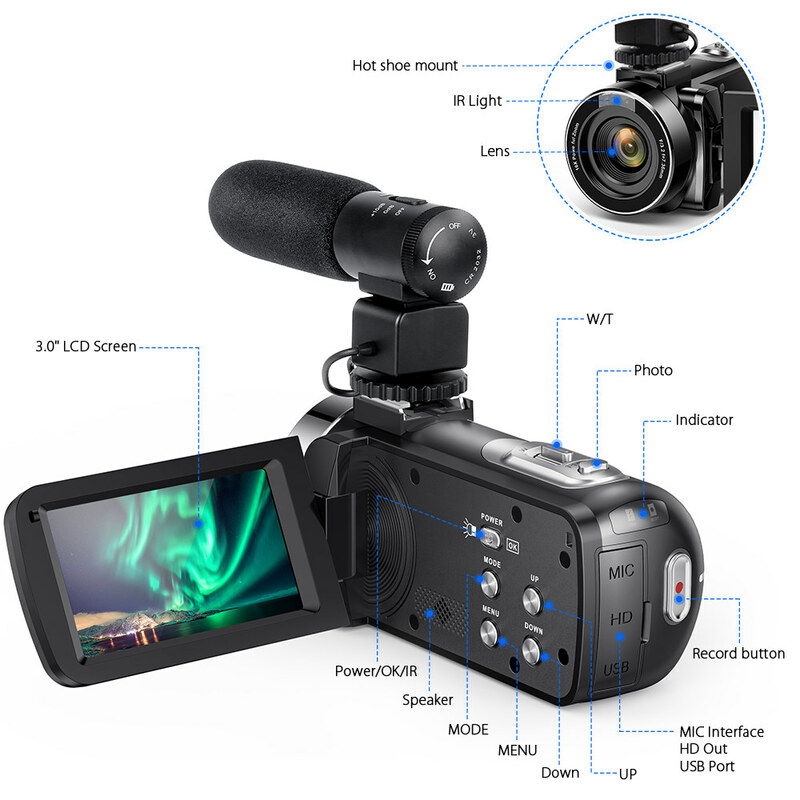 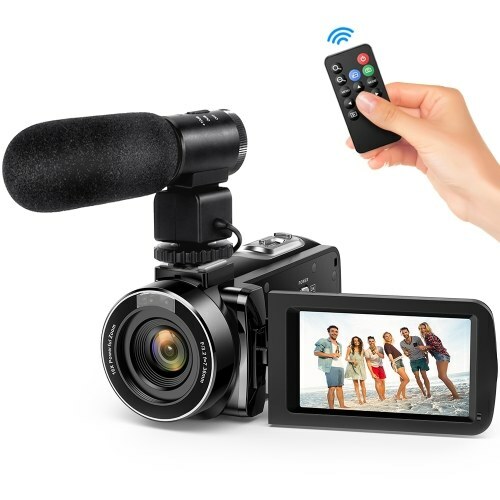 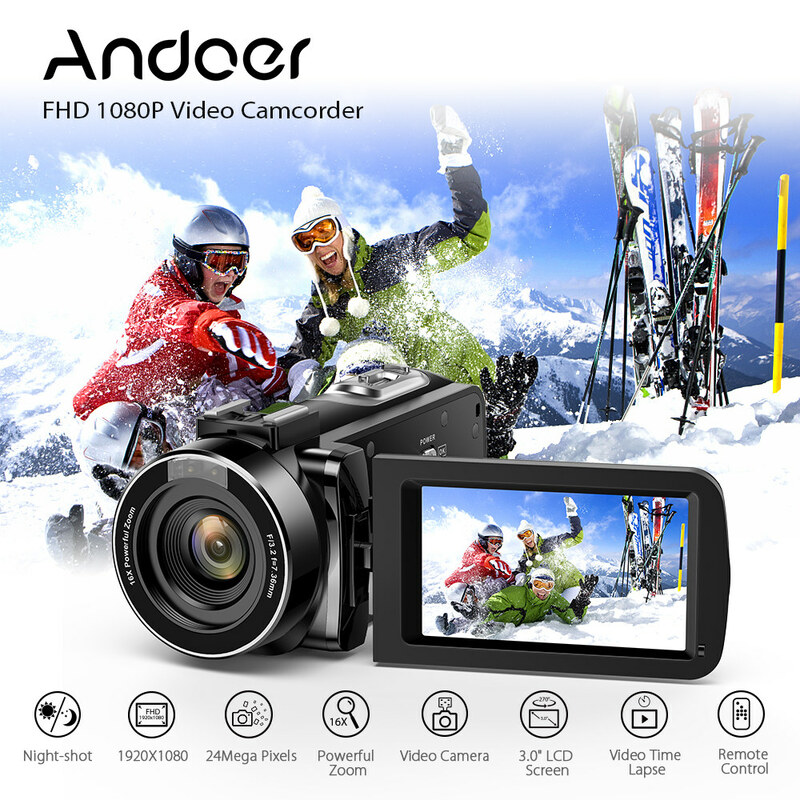 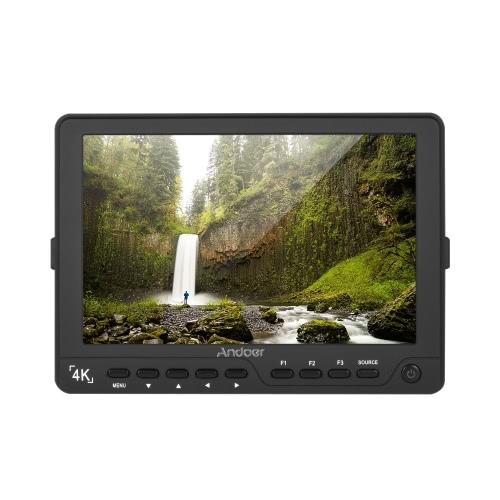 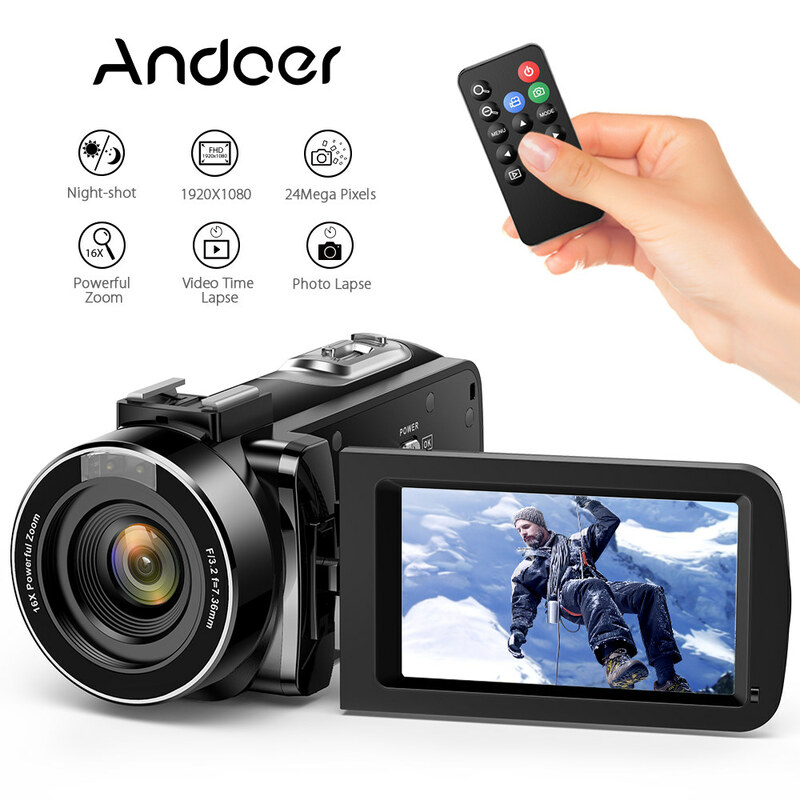 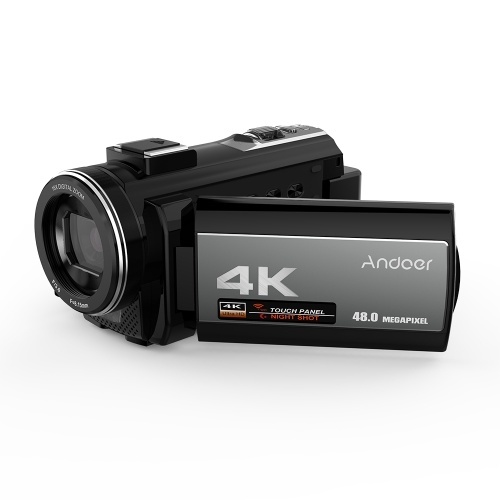 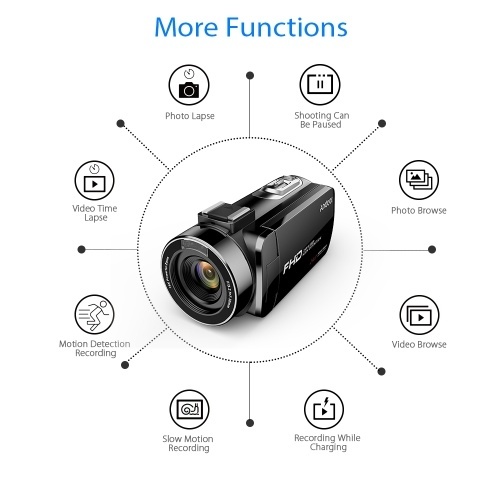 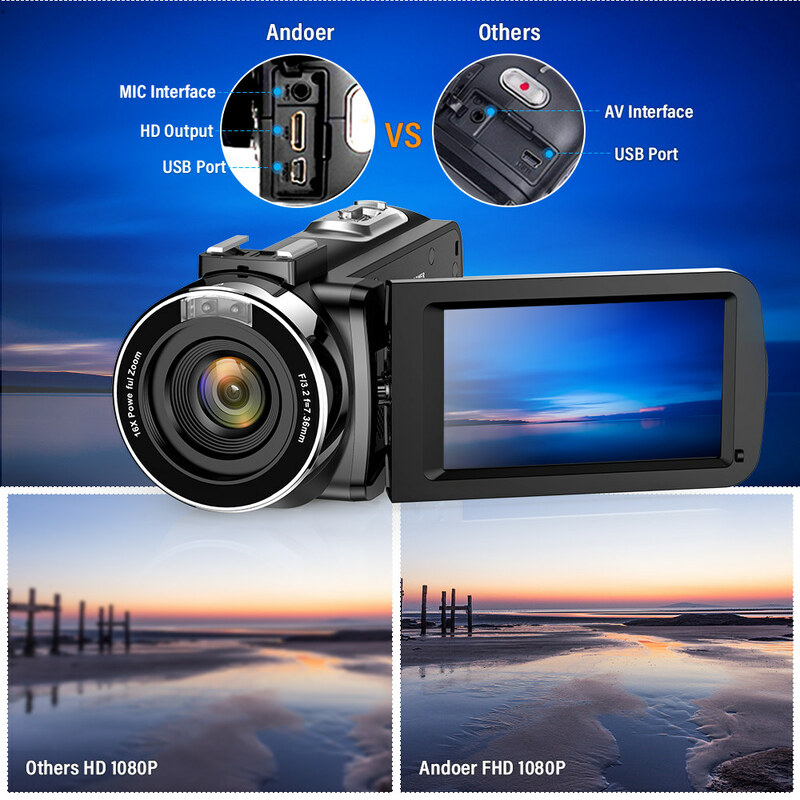 -Adopts 8MP high sensitivity CMOS sensor,support 1920*1080 30fps FHD video resolution and 24MP(interpolation) image resolution.You can use the DV record video in full HD and get excellent image quality,let you to capture every moments of your life. 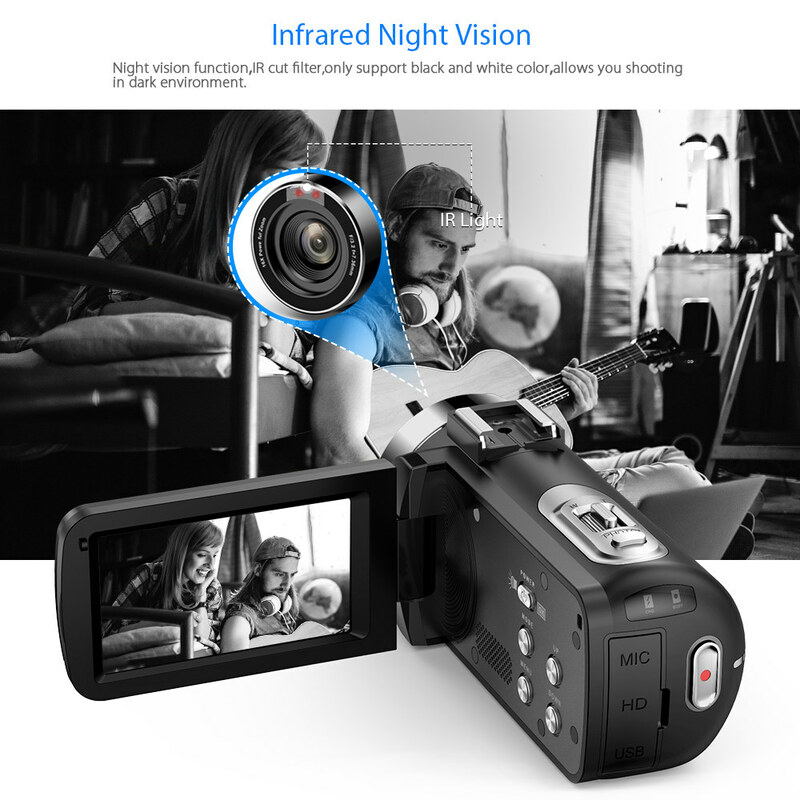 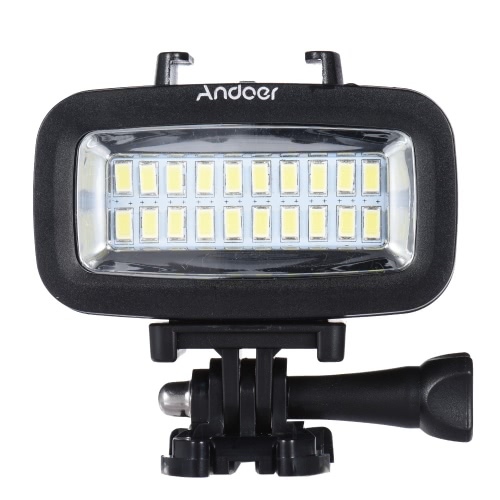 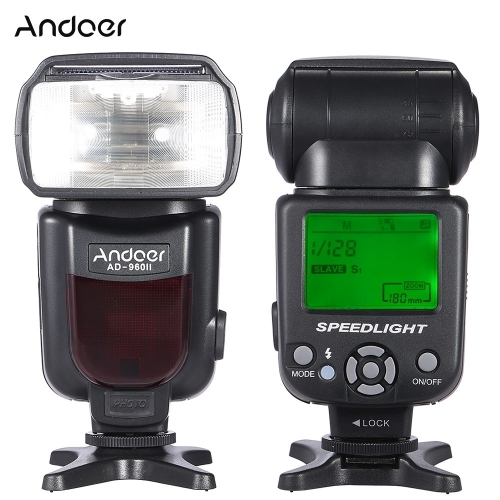 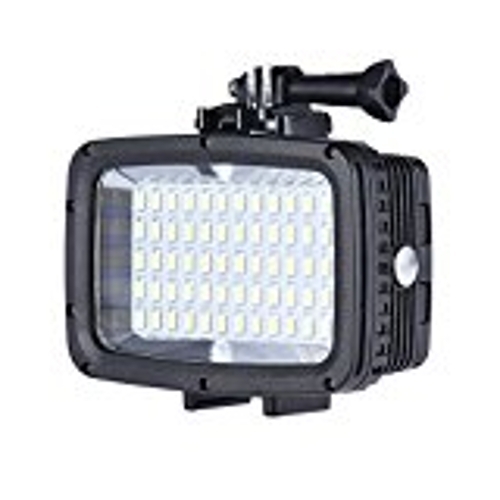 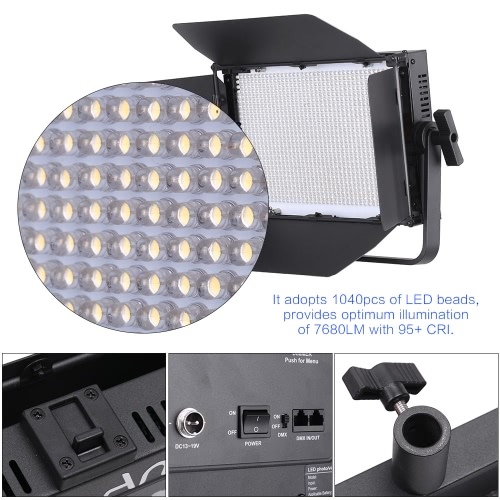 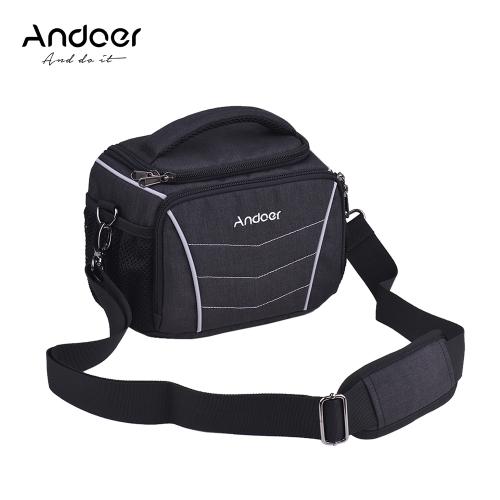 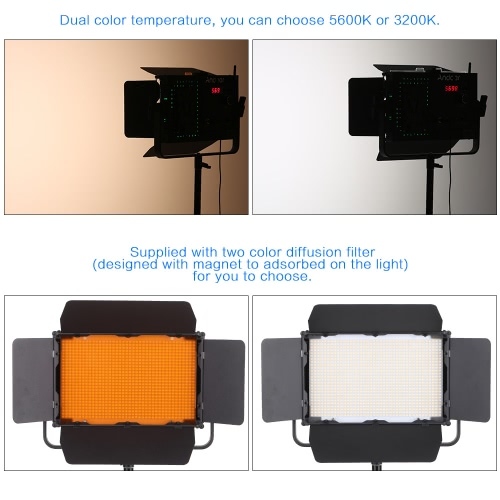 -Support infrared night vision function(IR cut filter,only support black and white color),let you shoot in dark environment by turning on IR light. 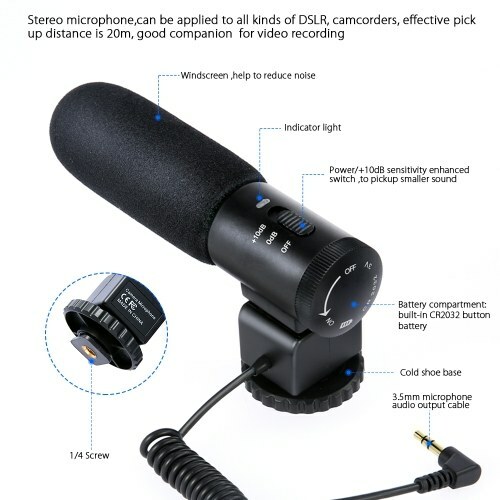 -Equipped with high-performance cardioid pickup pattern microphone, the pickup distance is up to 20 meters. +10dB sensitivity enhancement can effectively reduce the ambient noise,help you to improve the quailty of recording sound. 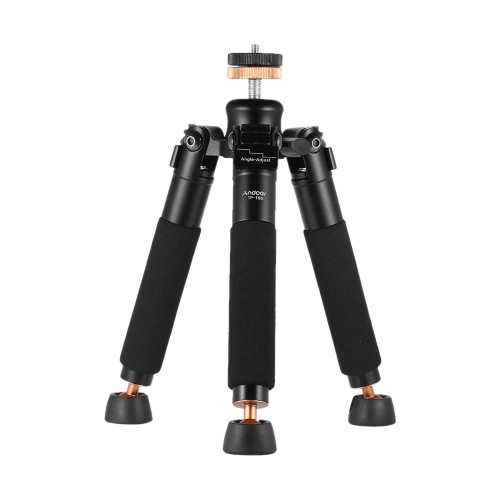 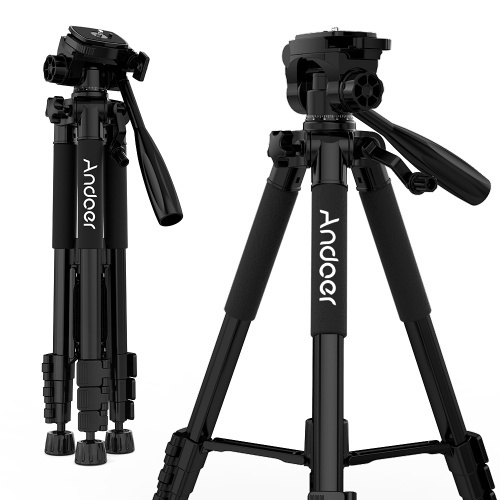 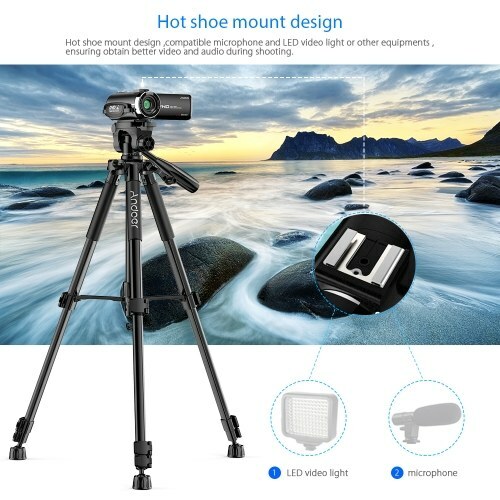 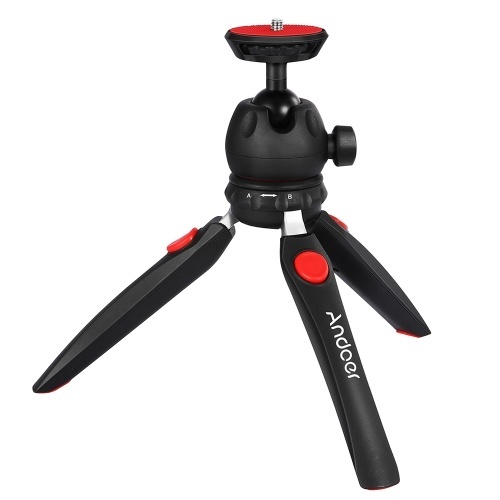 -1/4" thread for installing the camera on tripod,combined with the remote control and can free your hands to remotely operate the camera to take photos, recording,self-timer,continuous shooting or other functions (maximum support 5 meters transmission range). 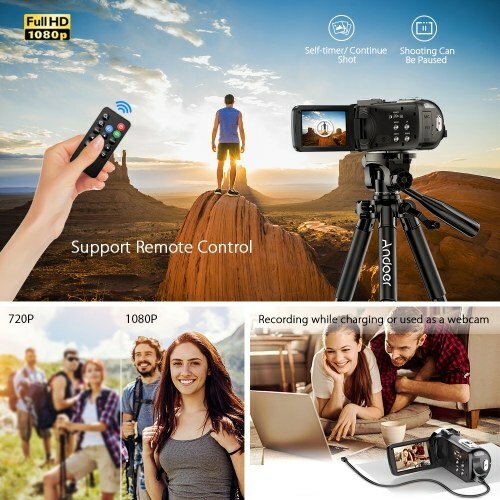 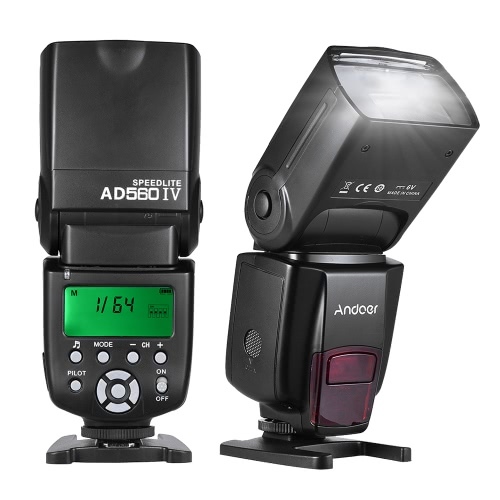 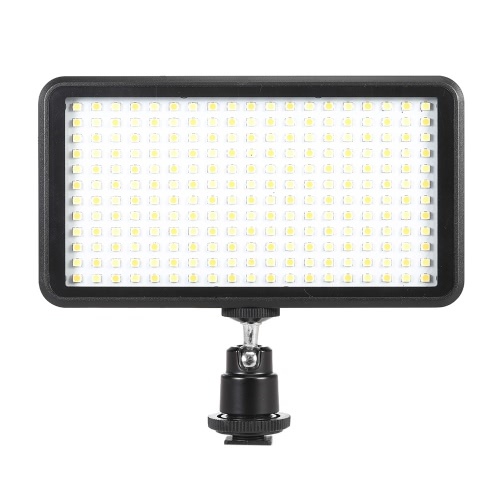 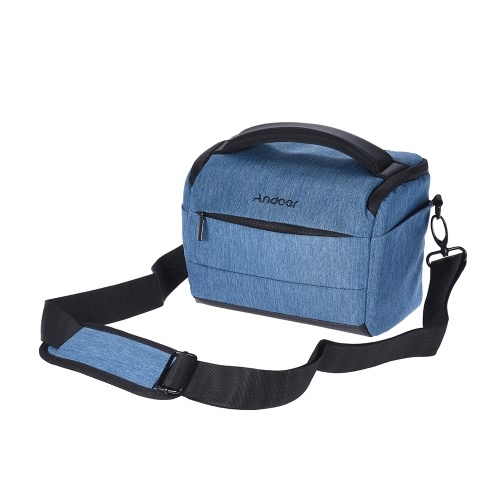 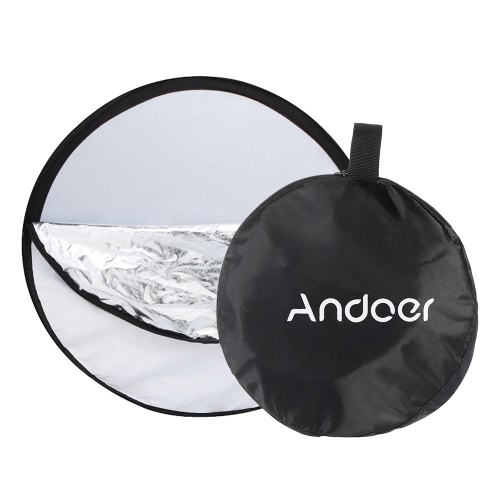 -Can be connected with a 37mm wide angle lens to expand the viewing angle,which will bring a better visual impact to your shooting and makes you capture more wonderful moments(wide angle lens is not included). 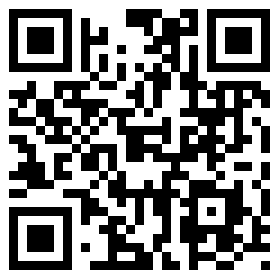 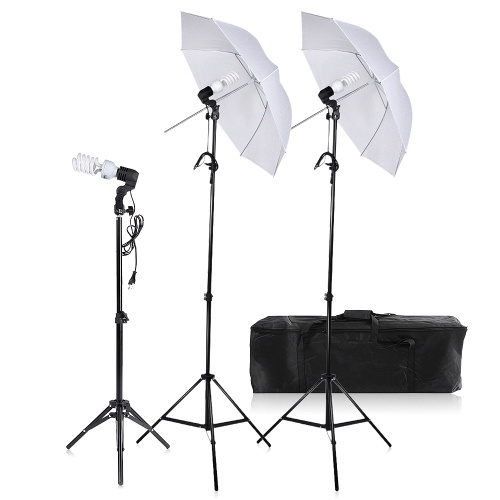 and bring you more creation in your shooting. 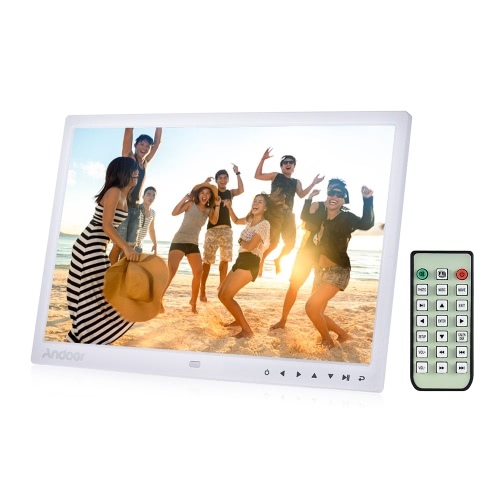 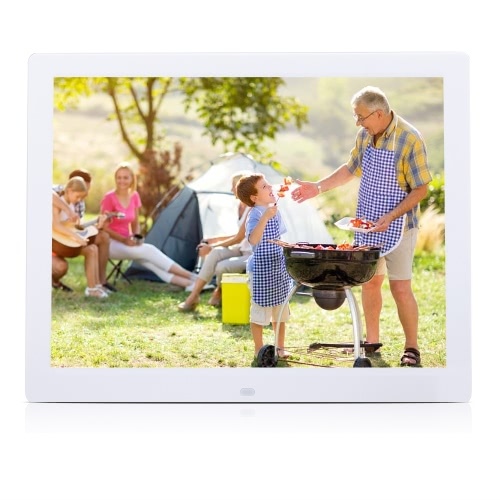 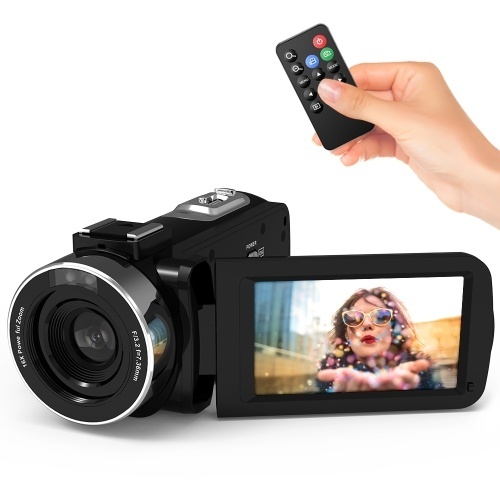 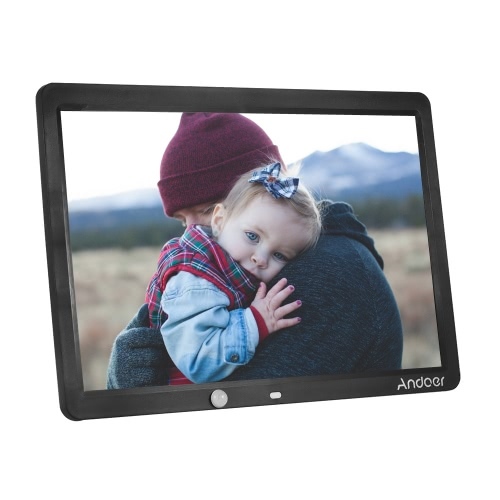 -270°rotary 3.0" IPS display real-time monitor and preview,16X digital zoom,HD interface output. 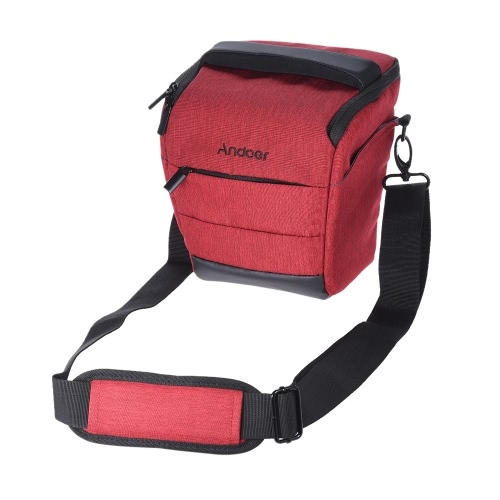 -Supports max.64GB external SD card(highly recommend class 10 or above),with rechargeable Li-ion battery. 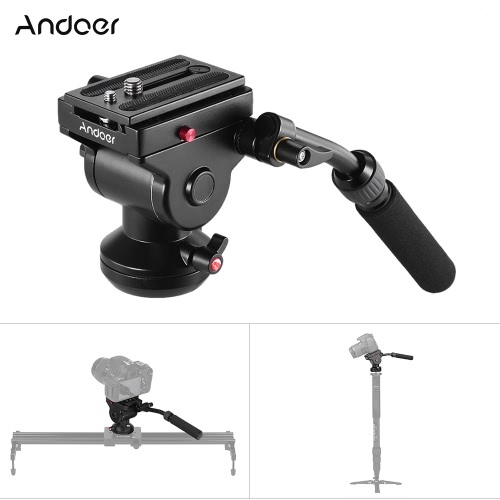 1、Memory card ,lens,tripod are not included. 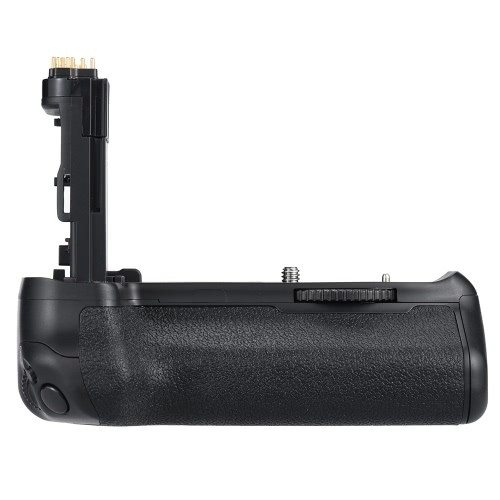 please tear off the insulation paste on the surface of the battery. 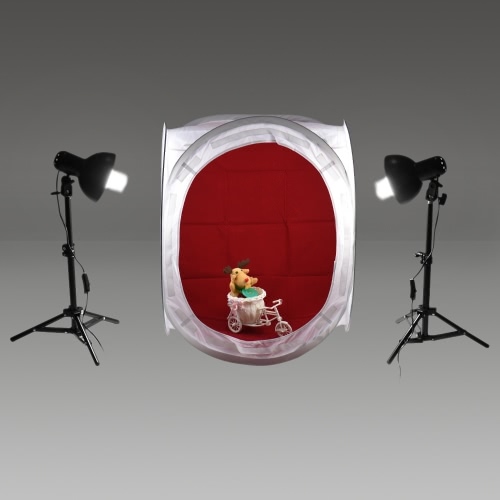 3、Macro shooting is not supported,the optimal camera focal length is 1.5 meter to infinite. 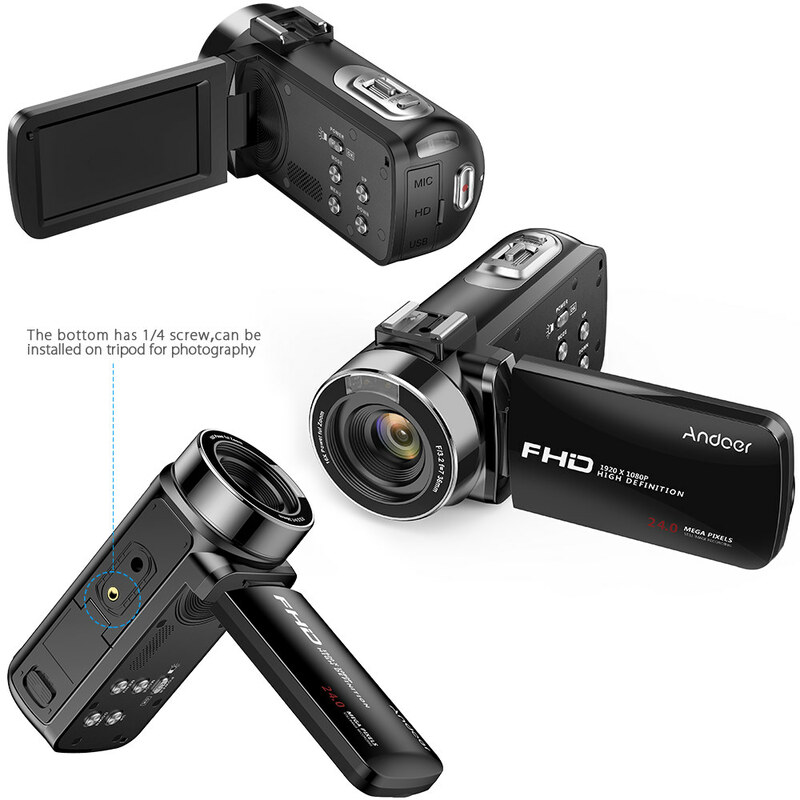 4、For close-up/macro photography (focus within 1m), an external wide angle macro lens is highly recommended.